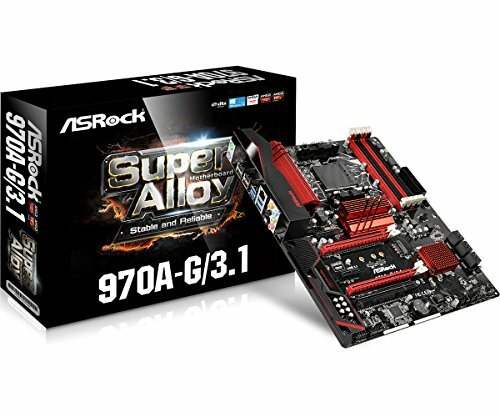 Building on the success of their AM2+ chipset, in 2009 AMD released their AM3 chipset. 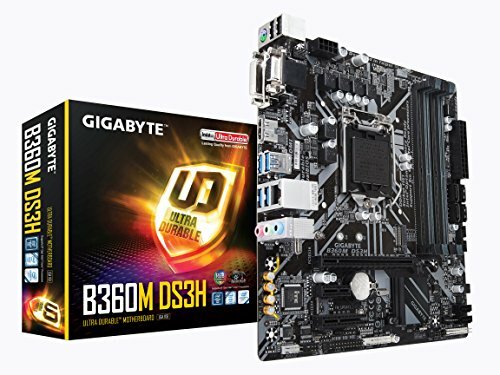 This processor has become a hit with gamers - it offers the speed of a cutting edge AMD processor at the ultra low prices AMD has become known for. 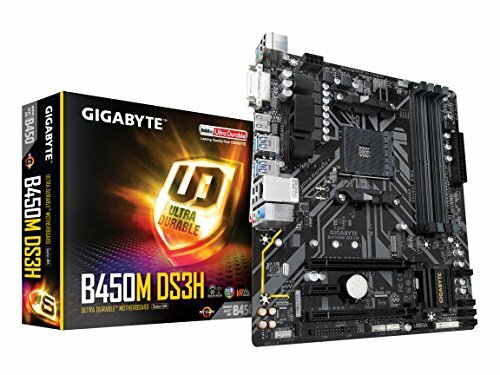 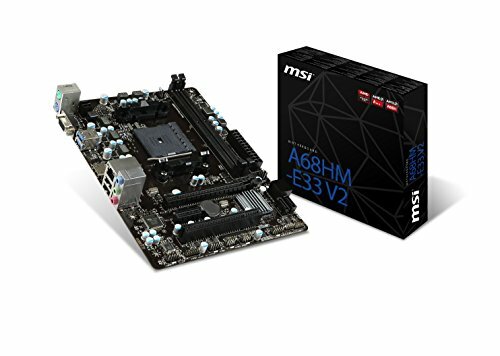 So, for most gamers, going with an AMD processor is a no-brainer, but a much harder question is which motherboard to choose. 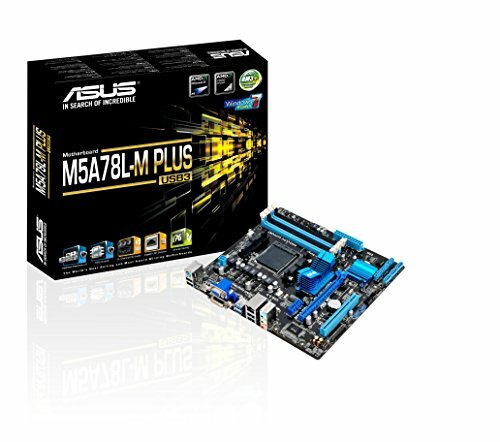 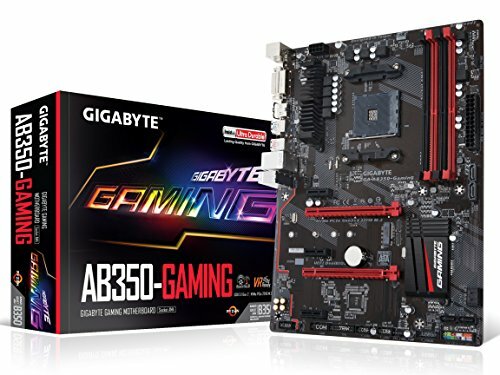 At PC Hardware Outlet, we offer AM3 motherboards with an array of features. 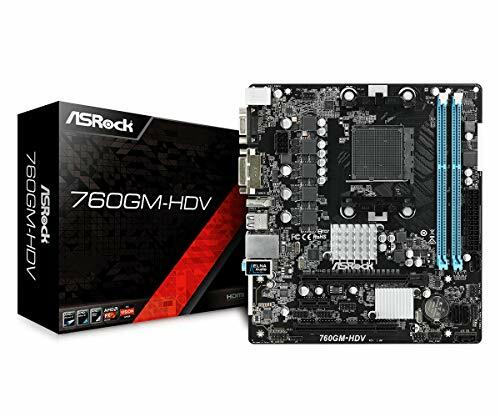 You can choose from RAID, integrated graphics, different memory options, eSATA and more. 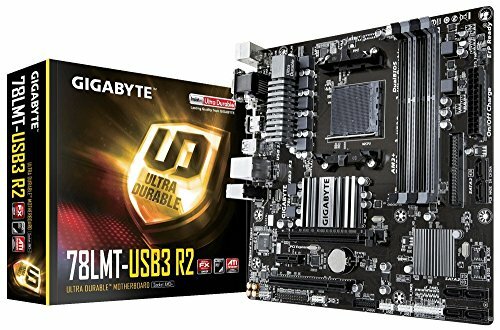 We're sure to have a motherboard that will provide the perfect backbone to your new rig.